Seneca County Public Health, Environmental Health, and Office for the Aging have a new home. It’s been a lengthy process — years in the making, in fact — but all three agencies now have new homes. The offices are still based in Waterloo, but are major upgrades from their previous facilities. 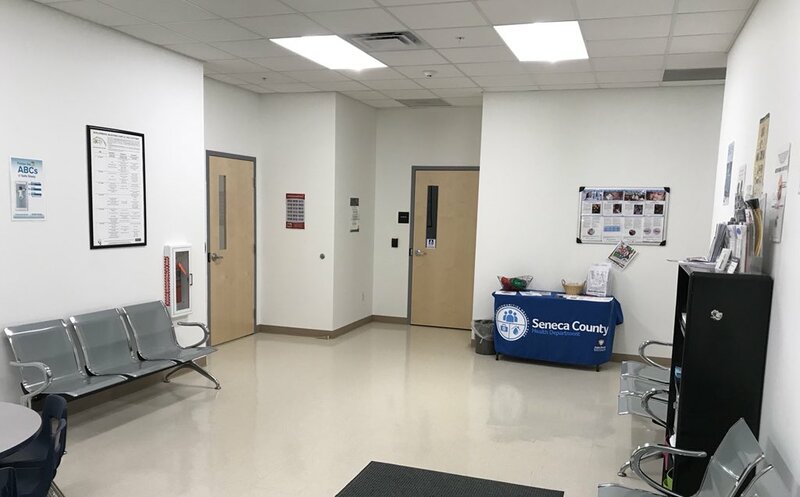 Before the move to the newly-renovated Seneca County Health and Senior Services Building, which was the previous headquarters for BonaDent — Public and Environmental Health were located on Thurber Drive. Office for the Aging was located on the first floor of the County Office Building. The three departments made the move as part of the larger Facilities Management effort being taken on by Seneca County. While the plan as a whole, which involves renovation and movement of many departments within the two buildings — and the closure of the Thurber Drive location — has been hotly debated due to cost — the movement of these three offices was well-received by officials. 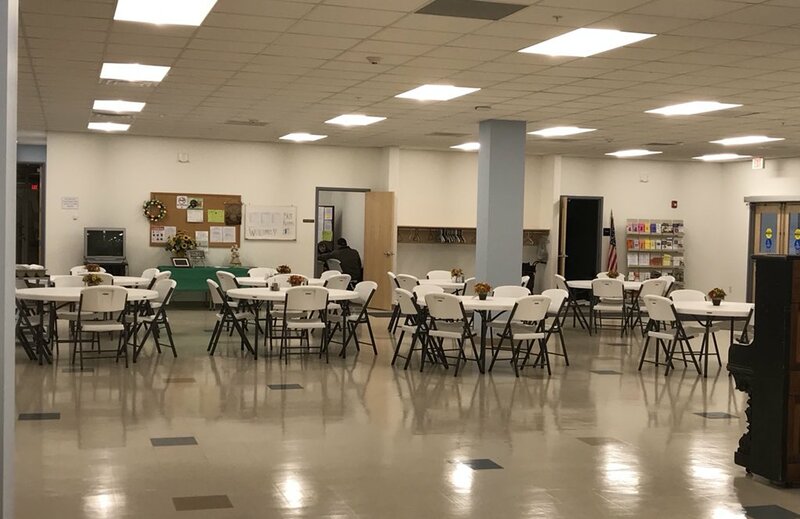 Swinehart said that beyond having more space for employees, in which there is plenty — the new facility clears the way for additional services and better training opportunities. 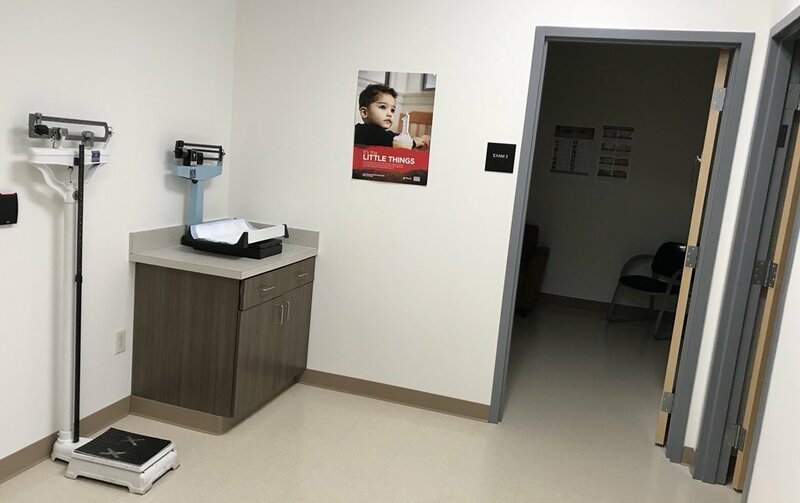 “In the event of a public health emergency, we are better positioned to treat those who come to us,” Swinehart continued, who noted that Seneca County isn’t immune to having serious health emergencies. “Just a couple years ago we were dealing with the ‘Hepatitis A’ response,” she remembered alongside Seneca County Public Health Educator Kerry VanAuken. “We’re tested regularly in our response to potential emergencies, and this space provides us with better ability to organize, prepare and respond,” VanAuken added. 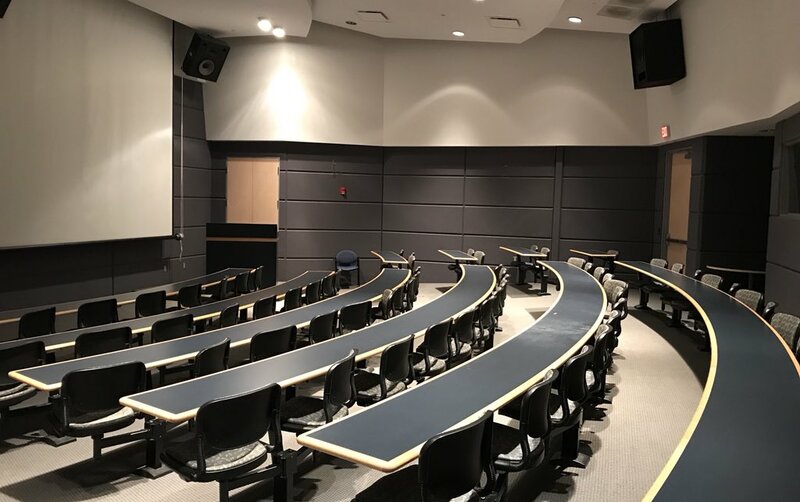 While admitting their joy at having new, state-of-the-art facilities at the new building — the duo remains hopeful that Mental Health is next, which remains at the Thurber Drive location. County Manager John Sheppard said on Tuesday that the current Mental Health Building, which previously housed Public Health and Environmental Health is beyond ‘useful life’. He says it would cost hundreds-of-thousands to bring it up to modern standard, but that entering into the next phase of the Passero’s Facilities Management Plan. On Tuesday, the Board of Supervisors voted through committee parts 2A and 2B of the master plan. While there has been reservation among board members to pass the entirety of the plan, which includes a number of other moves and changes — Sheppard maintained that it’s the quickest path forward to get Mental Health over to the County Office Building. Once moved the County would have the ability to sell the Thurber Drive property — but until then, as Sheppard pointed out at Tuesday’s meeting — the burden of cost, which includes heating and maintaining vacant space on the first floor of the County Office Building will remain on the County.